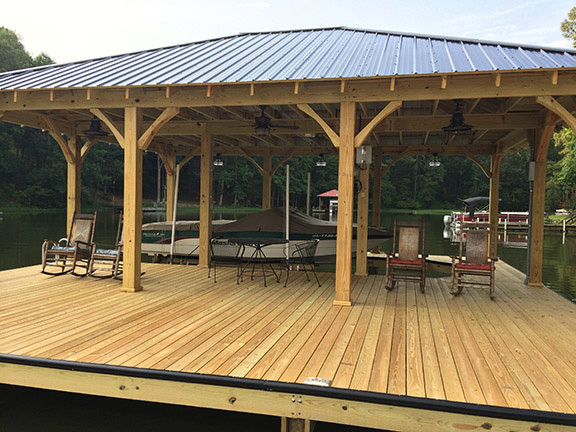 To obtain the maximum performance out of your treated wood for any outdoor project, you need to choose material that is appropriate for the conditions in which it will be used. Each piece of treated wood has an end tag that lets you know if the wood is meant for Above Ground, Ground Contact, or Heavy Duty Ground Contact applications. 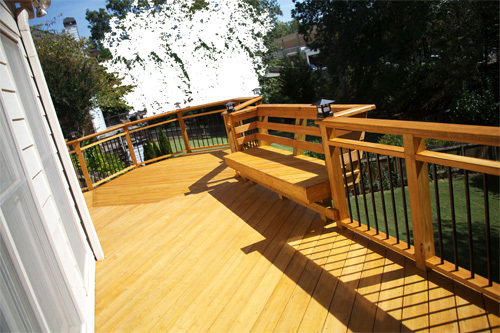 These end use descriptions refer to the types of conditions in which the wood is intended to perform. Below are guidelines on the meaning of those end use descriptions and the best practices in the selection and use of treated wood. All treated wood, regardless of preservative, that is used in residential and commercial applications should be selected and used in accordance with these guidelines. If the right material is not available in your store, ask about special ordering. Remember, if your project is in contact with the ground or fresh water or built in a manner that does not allow the wood to easily dry, Ground Contact treated wood must be used. 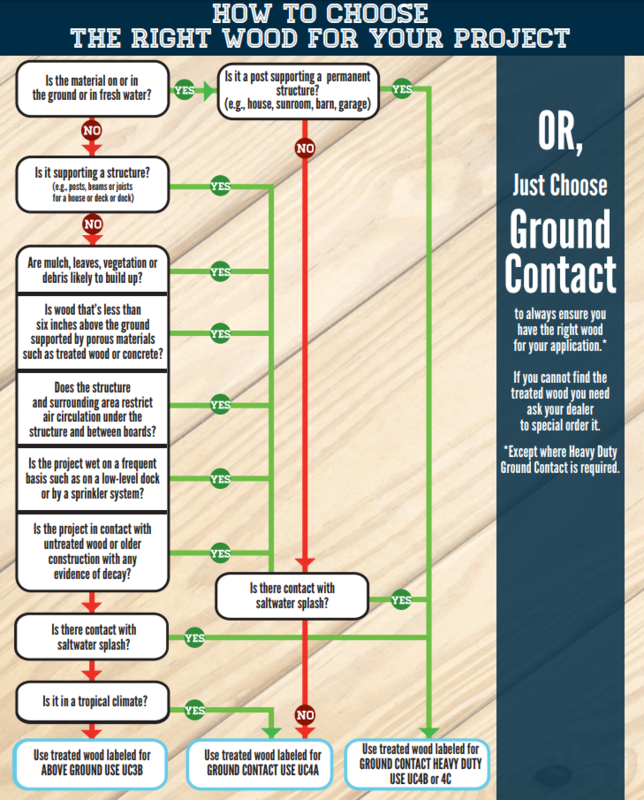 Some components that are physically above ground still require Ground Contact. 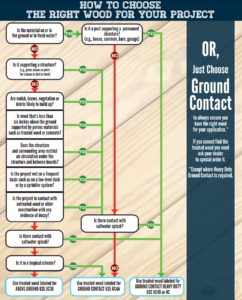 In any of the situations listed above, wood treated for Ground Contact applications must be used even if the members are used in physically above-the-ground applications. *Fencing should not contact the ground, debris, or vegetation. There should be adequate spacing under the fence boards to ensure airflow and drying. 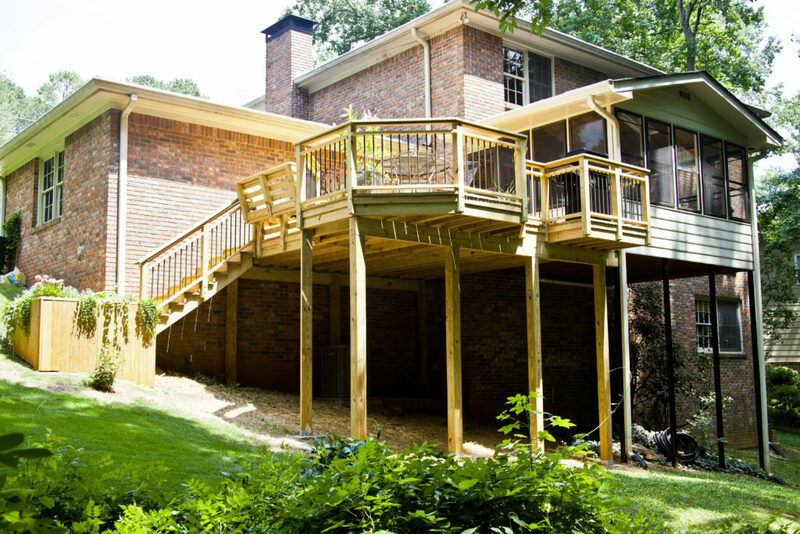 Decks should be built to allow good ventilation underneath the deck, and should have spacing between the deck boards. Check the Homeowners / Literature and Resources section of WolmanizedWoodU.com for details on proper installation. Wood labeled Above Ground may also be used in above ground interior or weather protected applications. Immersion in salt or brackish water requires special treatment outside the scope of this guide. Cut ends of all treated wood should be protected with a topical wood preservative solution, generally available online or in paint departments.